Google had an issue with an Android update for the Motorola Nexus 6. The device was being updated to Android 7.1.1 but issues with the update is that Android Pay was broken. In order to quickly fix this problem Google pushed an OTA update that simply reverted users back to Android 7.0. More than a year later, Google has pushed a new OTA to Motorola Nexus 6 users that brings the phone up to Android 7.1.1. 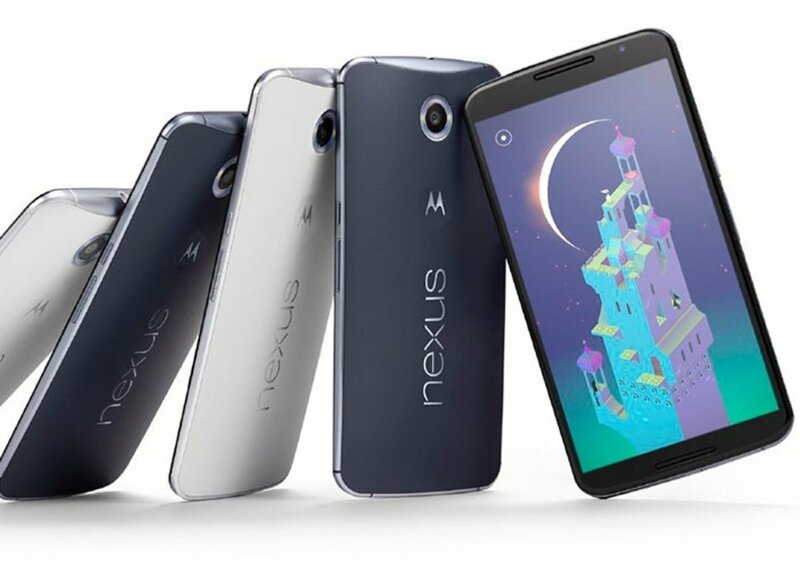 Even so, the discontinued Motorola Nexus 6 is no longer receiving updates from Google, it now known the Motorola Nexus 6 will not be updated past the new Android 7.1.1 update and no longer receives security updates.